The Angenieux Type M1 50mm F0.95 was originally deisgned for low light surveillance in the early 1960's, making it one of the earliest ultra-speed photographic lenses ever built (predating Canon's "Dream Lens" by six years.) The combination of single coated optics, and new 16 blade circular iris make for incredibly smooth focus fall-off and natural, flattering skin tones. 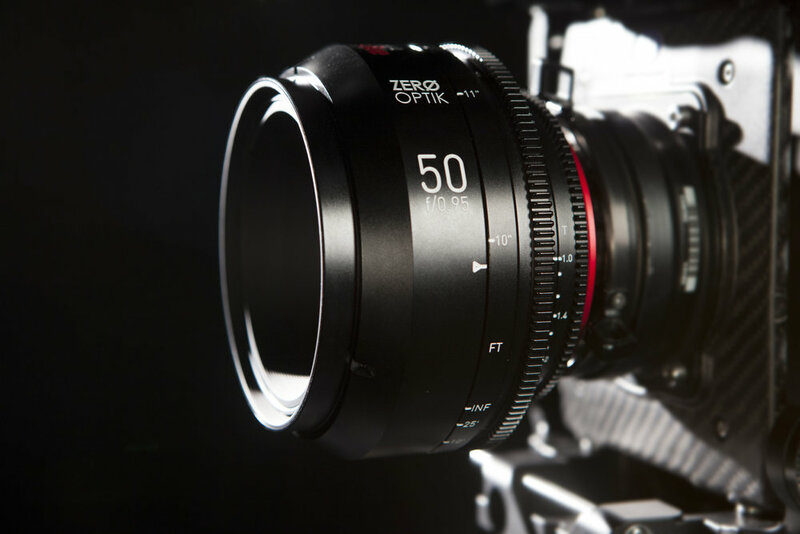 Masterfully rehoused for cinema with enhanced close focus right here in California by Zero Optic.